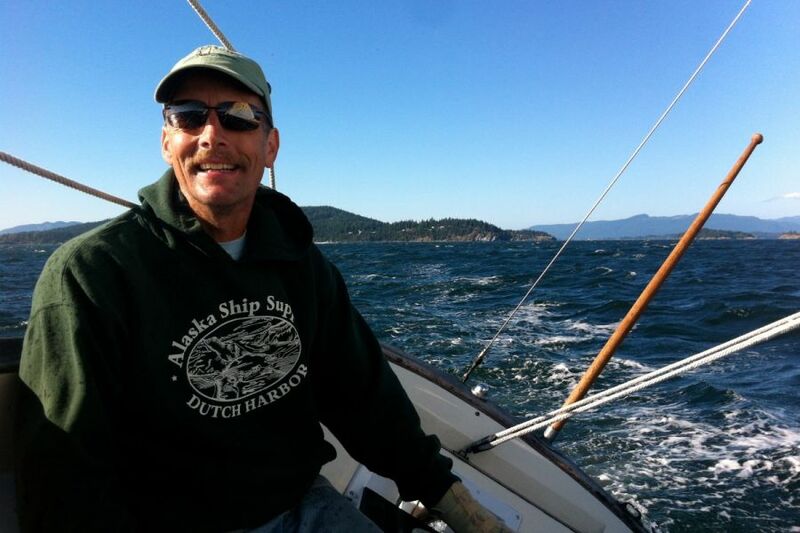 Andy Stewart has been working on wooden boats professionally for over 30 years. 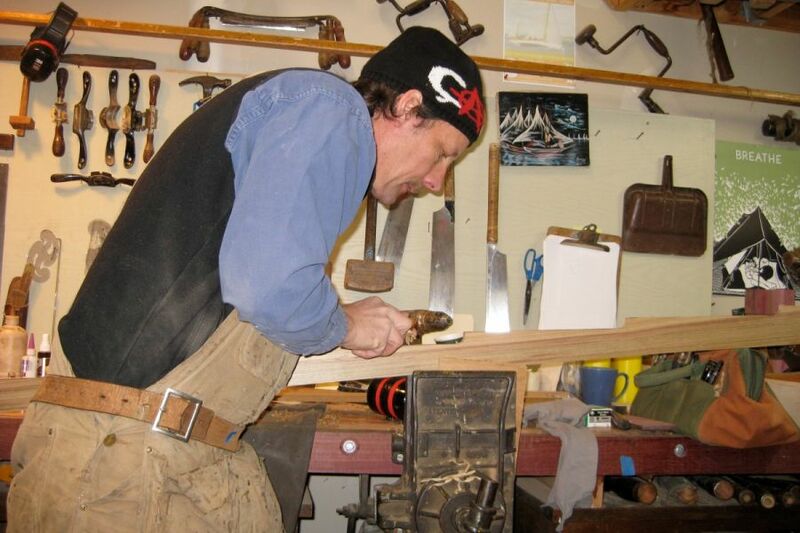 As a craftsman, his passion is to use tradition and appropriate innovation to keep wooden vessels and his trade alive. 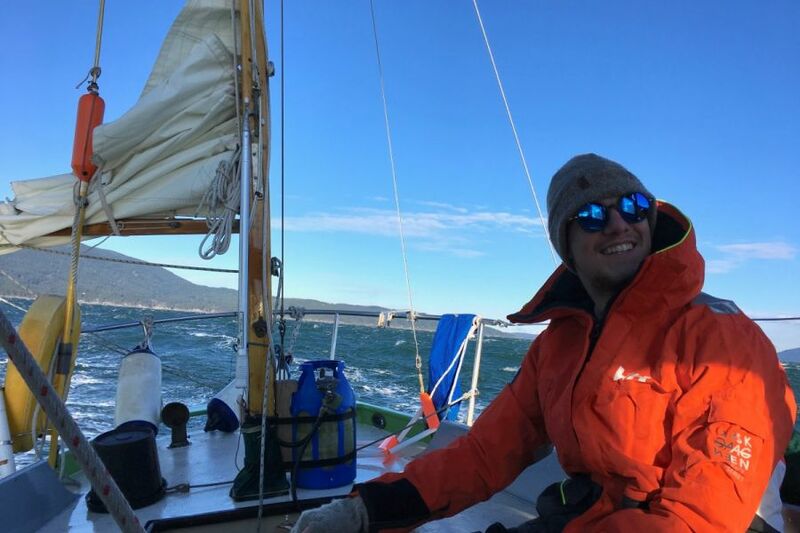 With a back ground in woodworking, sailing and mountaineering, he apprenticed with Cliff Cox as a sail maker after graduation from The Evergreen State College, Olympia WA, in 1984. He began working with shipwrights in local yards. 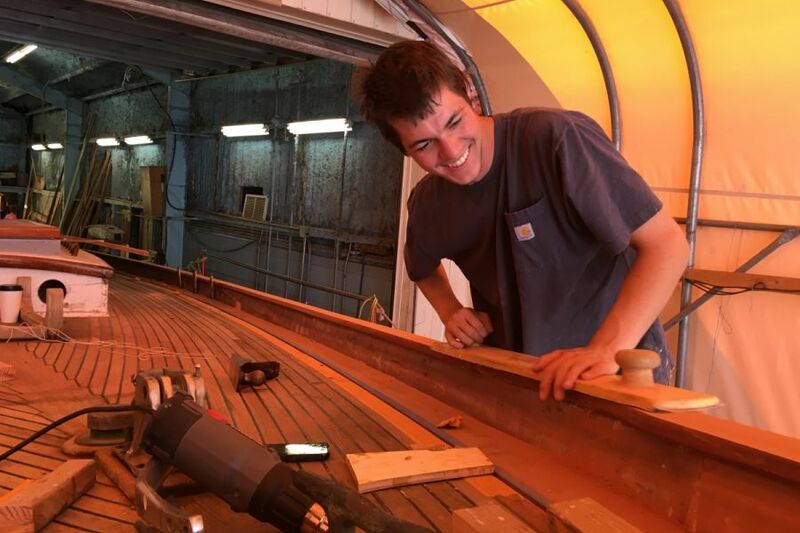 He helped in the completion of three new sailing hulls in three years at the Rights of Man yard owned by Carl Brownstein. 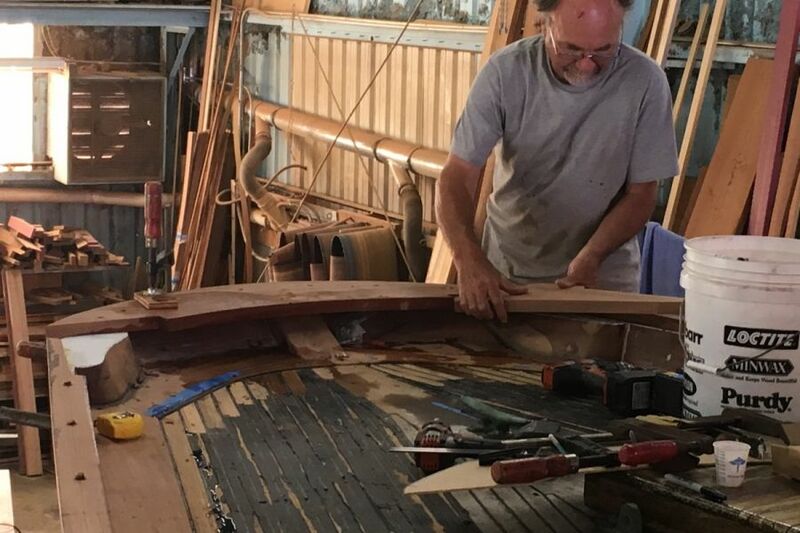 Andy worked on the completion of the Lady Washington in Aberdeen, Wash. and then helped start a boatbuilding project for at risk youth. 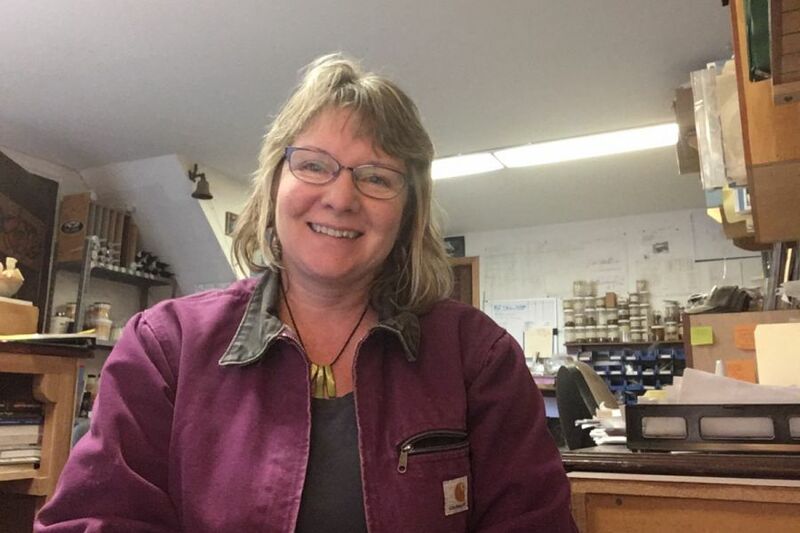 In 1992, Andy and long time associate, Scott Kimmitt started Olympia Shipwrights and worked from a shop they built in West Bay Marina, Olympia. 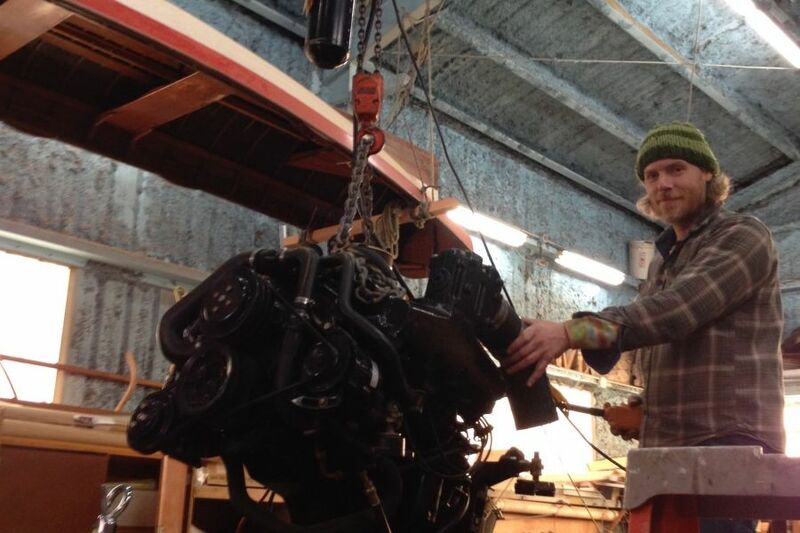 They were shipwrights for The Evergreen State College, keeping seaworthy two traditional wooden sailboats for academic and marine studies programs. 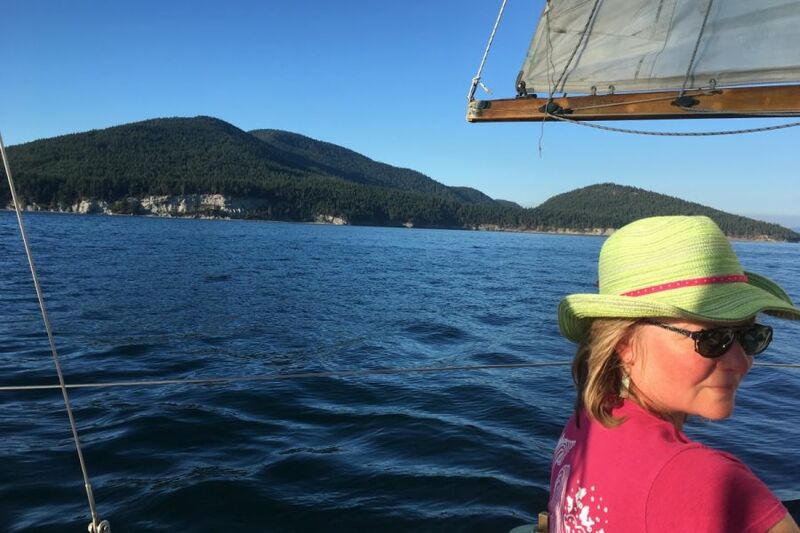 A love for the islands and bigger waters brought Andy and his family to Anacortes to work for Howard Bean at North Harbor Diesel as their carpenter in 1997. 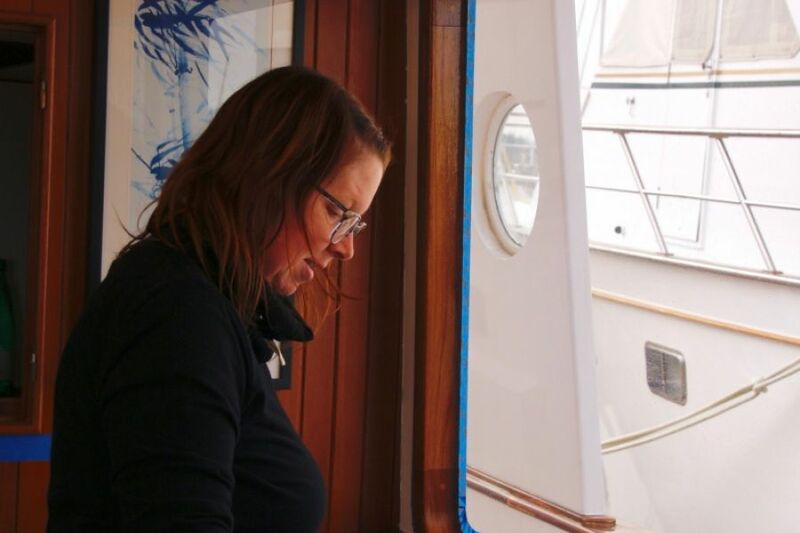 In order to stay focused on the repair and restoration of wooden boats he started Emerald Marine in 1999. 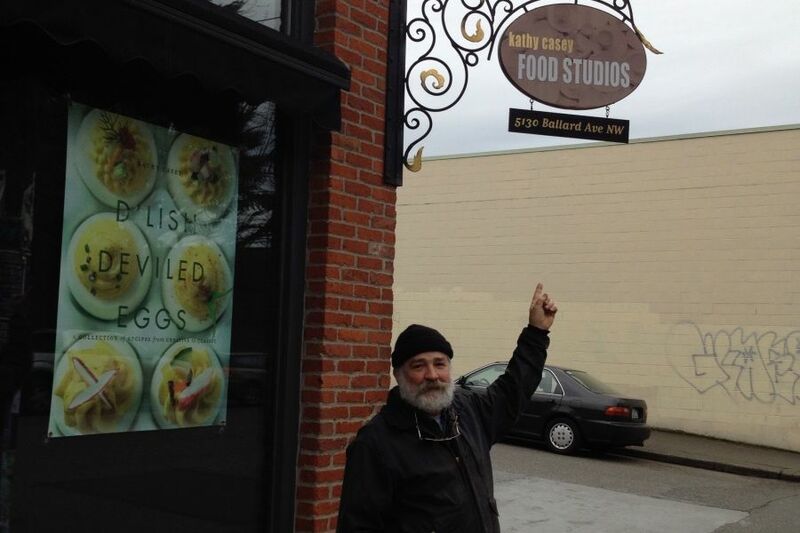 Andy is thankful for the support of his clients, friends and family who have helped him do this work up to now and into the future. View Shaped on all Six Sides, a short documentary about the craft and philosophy of wooden boat carpentry. 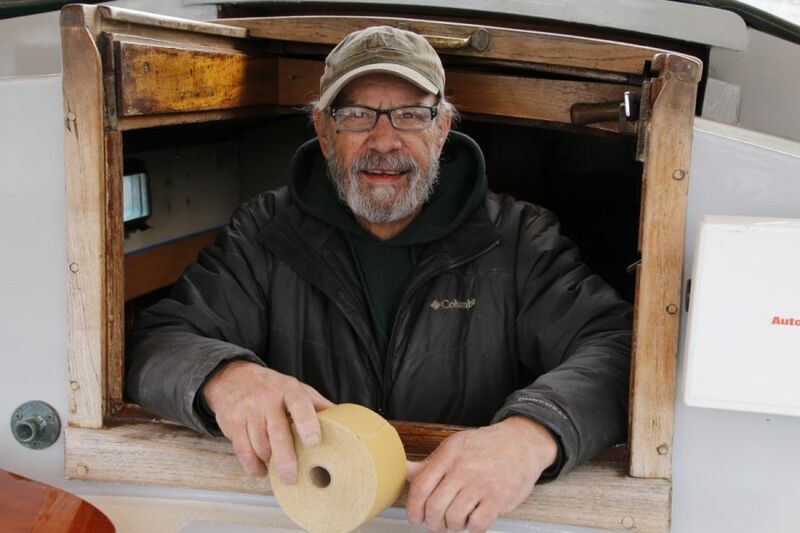 Read an interview with Andy on Hooked on Wooden Boats.